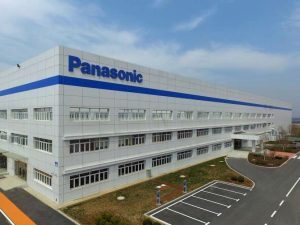 Panasonic has opened an 80,000m2 electric vehicle battery factory in China – one of three it will operate worldwide as it steps up production ahead of consumer demand. The company said it expects to have new sites in Japan and the United States, the latter in partnership with Tesla, open in the near future, enabling it to supply lithium-ion batteries to carmakers on a global scale. Based in Dalian, not far from the North Korean border, the Chinese factory is a joint venture with Dalian Levear Electric Co, founded in February 2016, and will employ 500 staff, Panasonic said.